Listen to the Tuesday, August 4th broadcast with Dave Hartman of Hartman Executive Advisors. Tune in to 1300 WJZ-AM at 6pm to hear the interview. 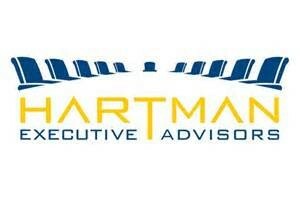 Continue reading about Hartman Executive Advisors here.